MAYVILLE – Election Day is one week away, and there are several contested races scheduled taking place in Chautauqua County besides the race for County Executive. For the county clerk’s race, businessman and county legislator Larry Barmore (R-Gerry) is facing county legislator and small business consultant Lori Cornell (D-Jamestown). 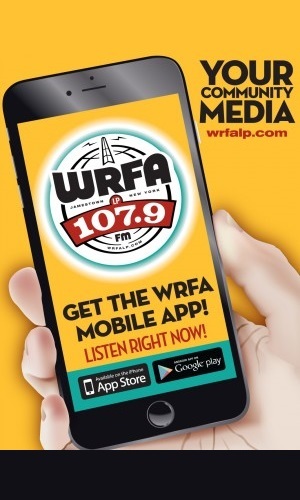 For more details on this year’s race, including audio from candidate, visit www.WRFALP.com/election-2013. Information regarding all races for 2013 can also be found at www.VoteChautauqua.com.